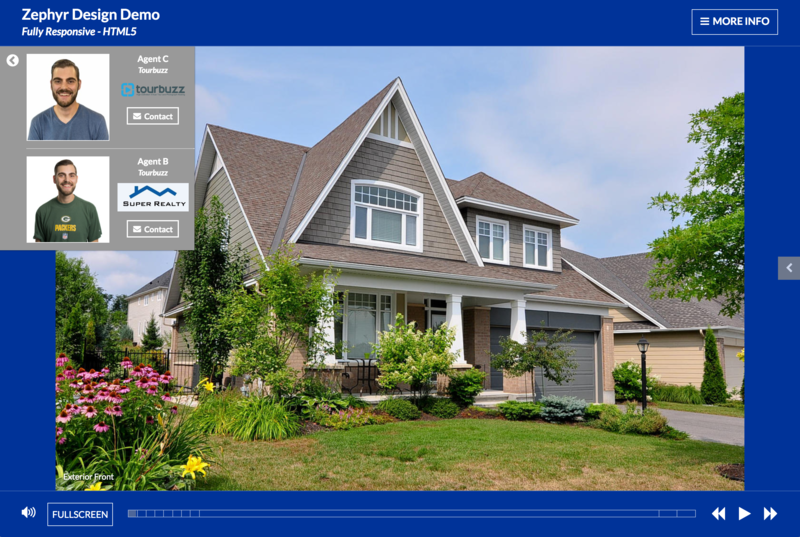 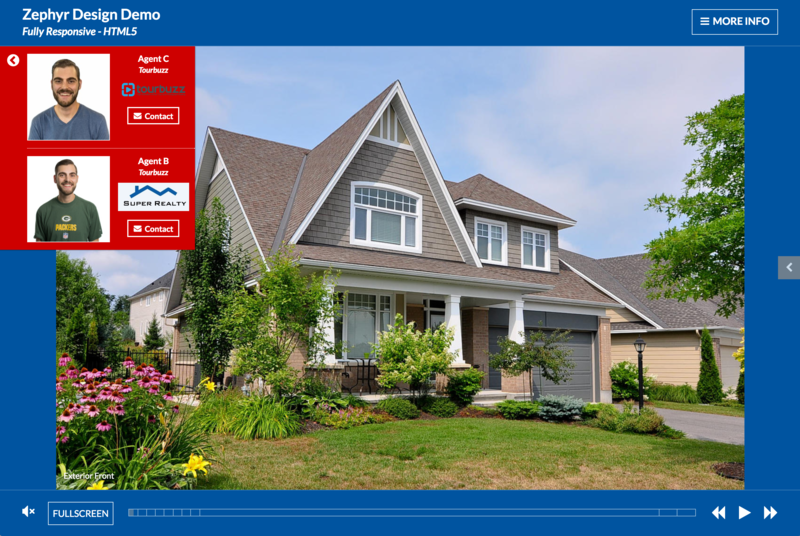 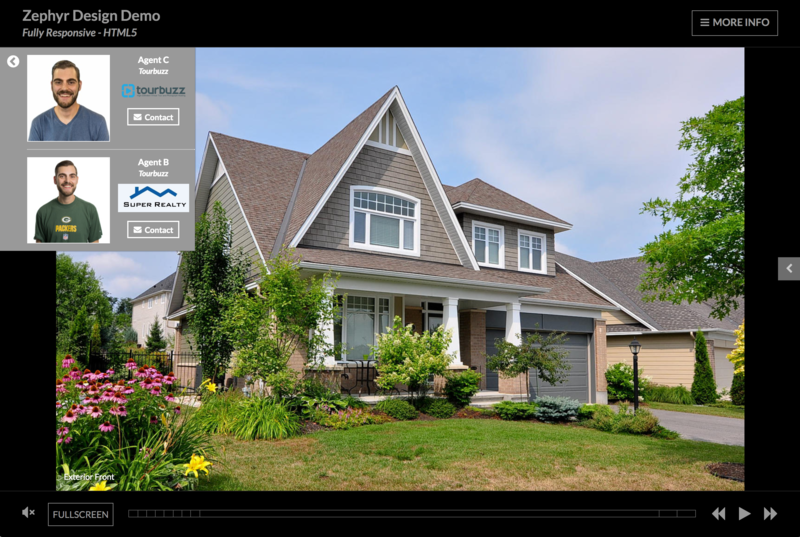 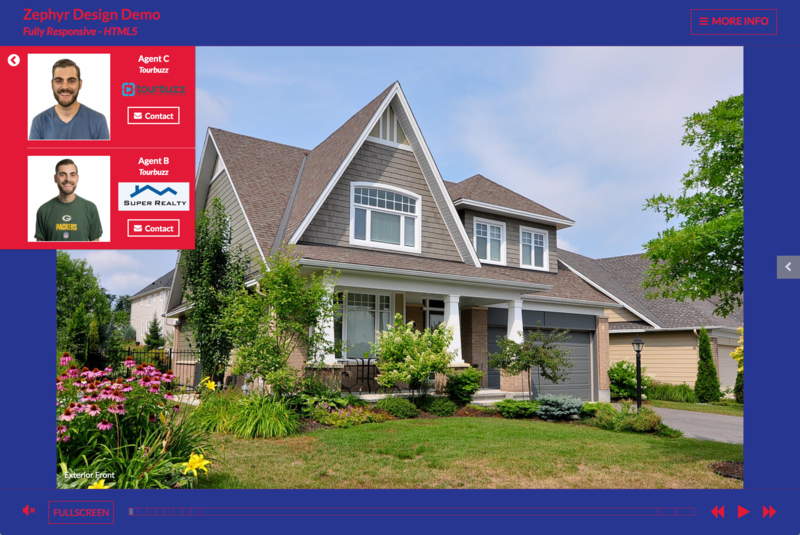 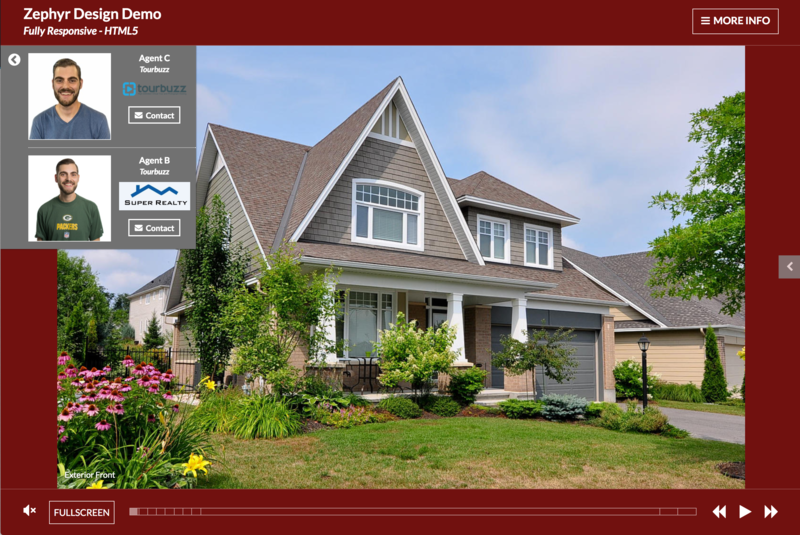 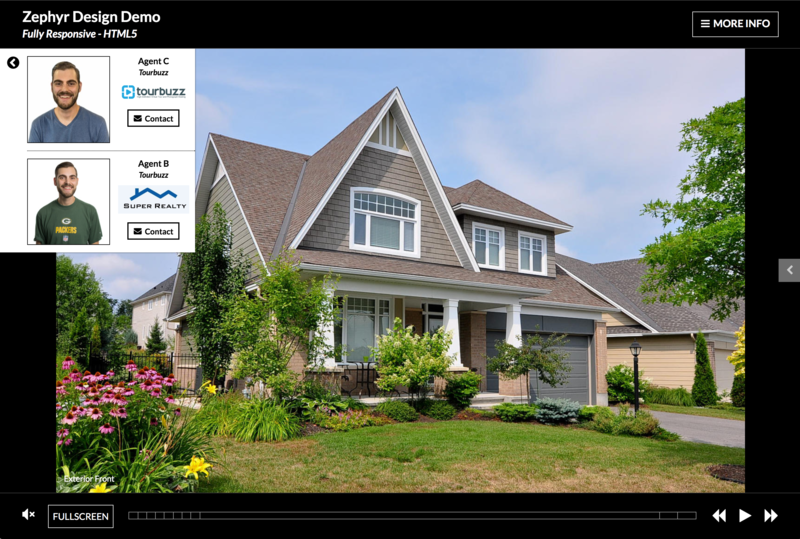 You are able to customize the look of your Zephyr design by adding colors specific to your brand, agent's brokerage and more! 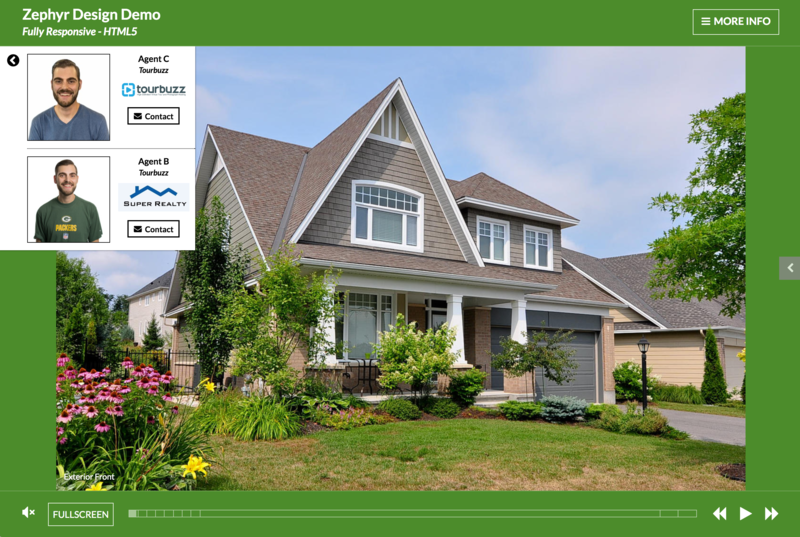 Below is our style guide to easily customize the look of your Zephyr design for your agent's brokerage. 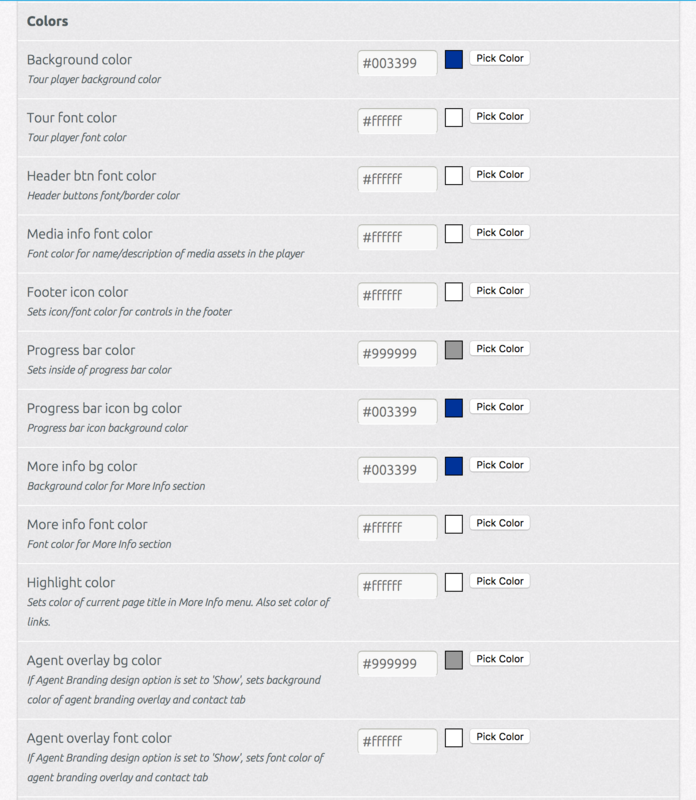 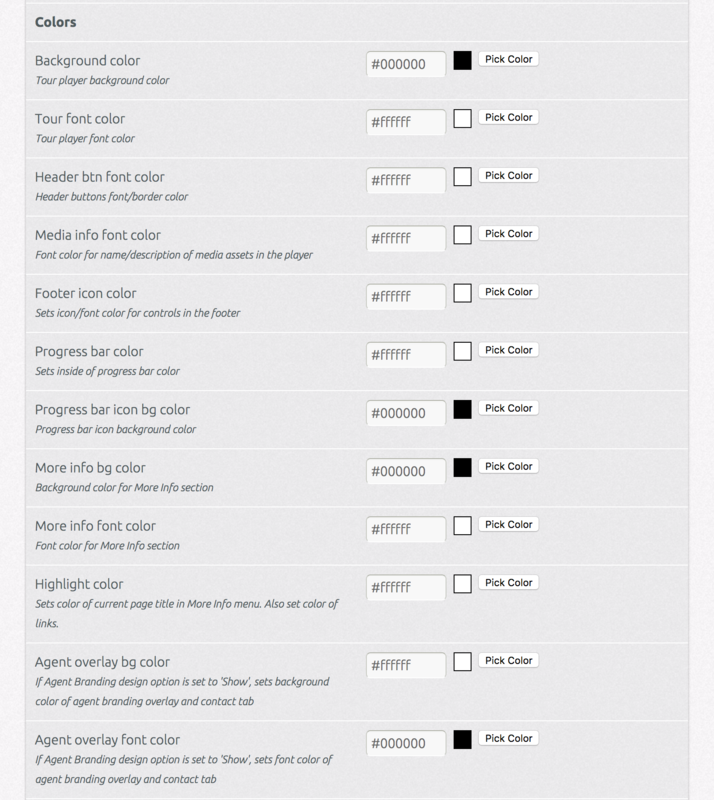 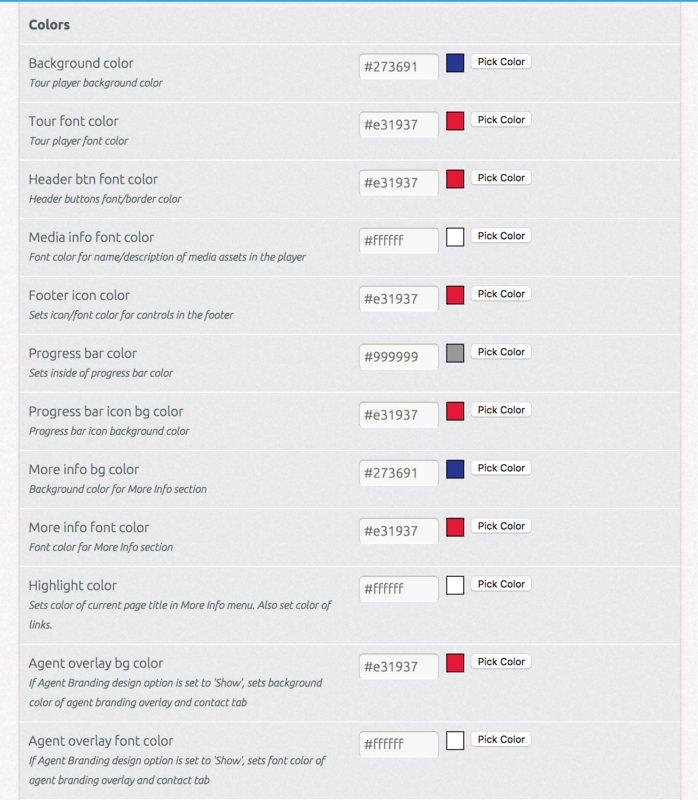 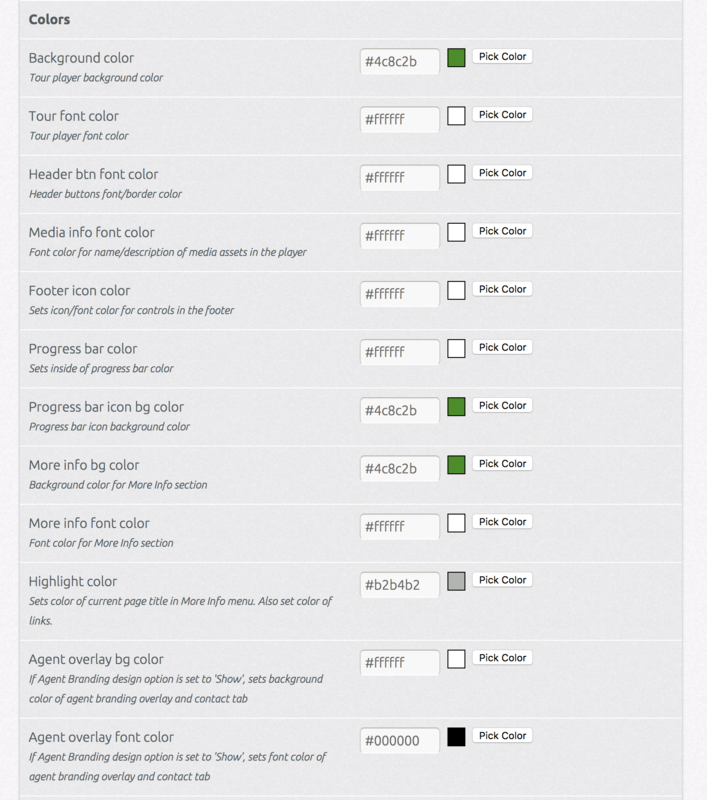 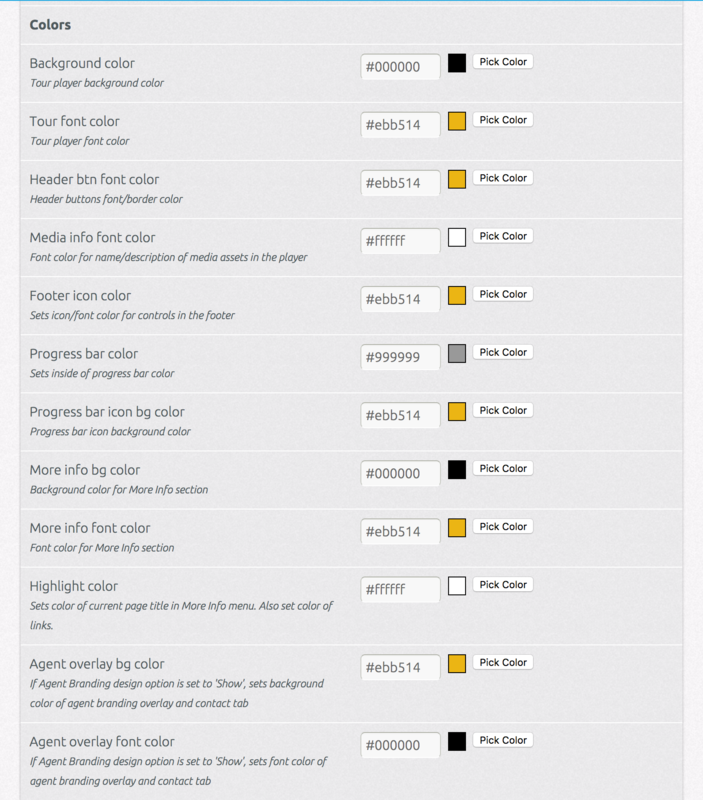 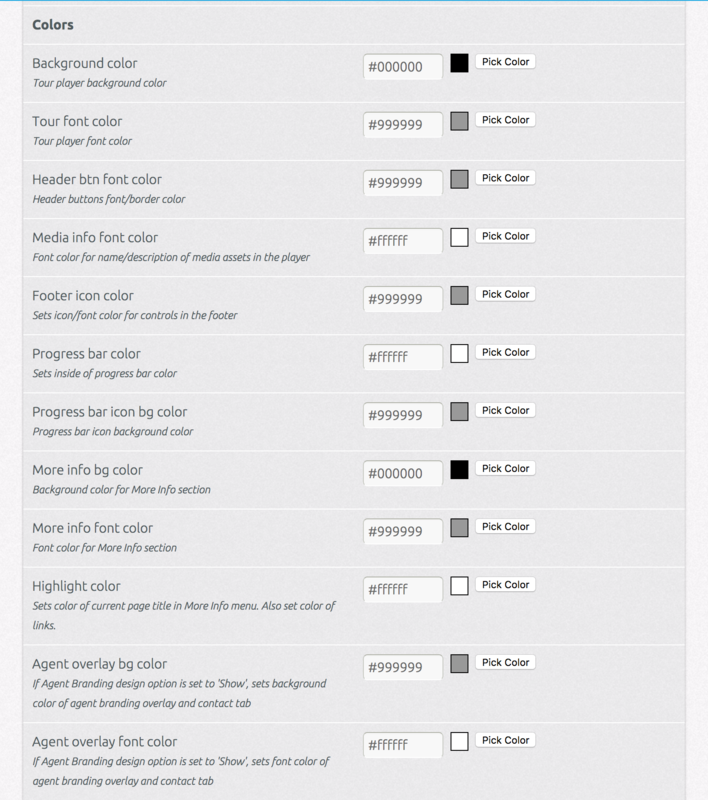 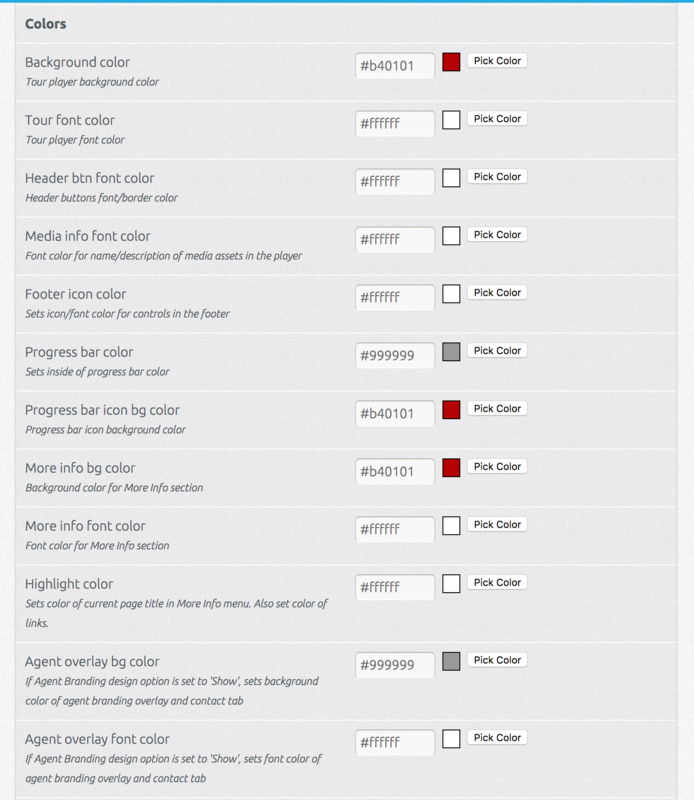 After customizing your colors, your design should look like the example below. 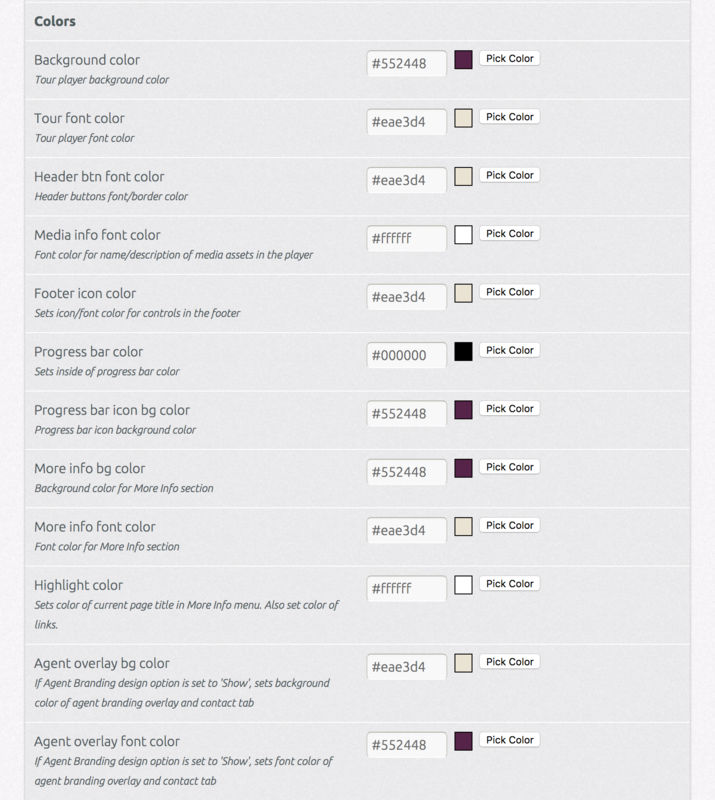 After customizing your colors, your design should look like the example below. 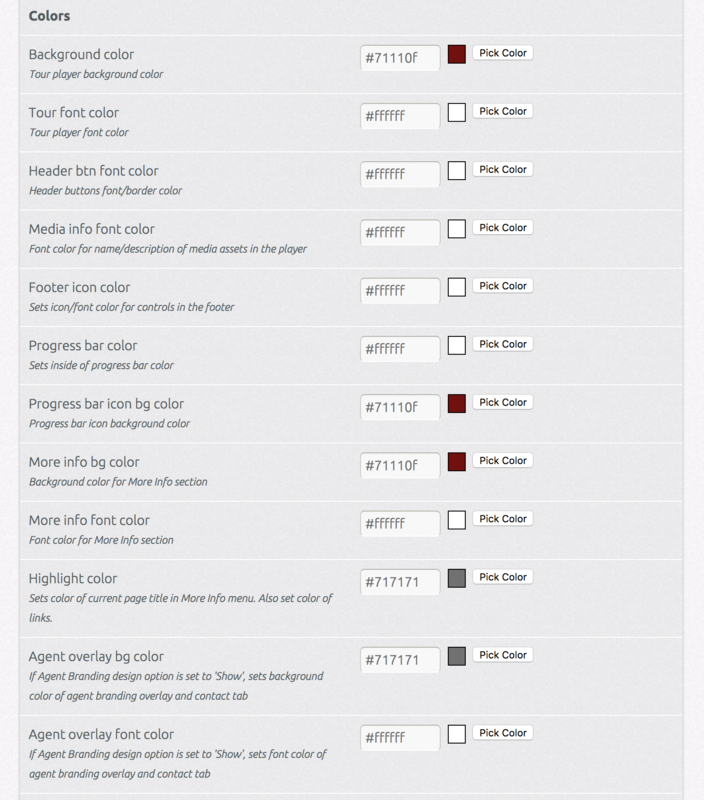 You will find that this design has red text throughout.